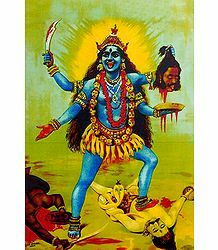 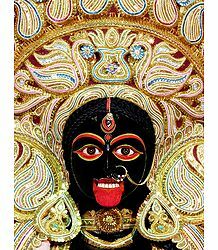 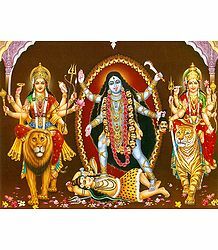 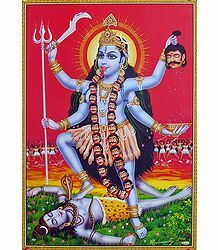 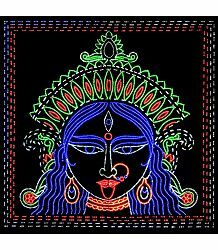 Mahakali the Goddess : Gentle Mother ... 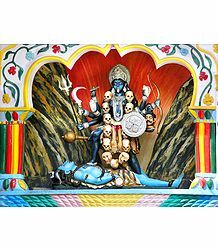 Fierce Warrior - Goddess mahakali is one of the most popular goddess in the Hindu religion owing to her dual nature of motherliness and wild fierceness. 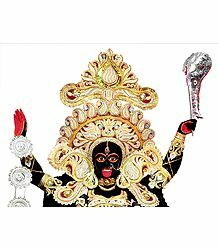 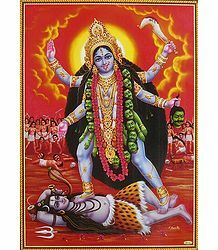 The article describes the various tales associated with Goddess MahaKali - how she slayed the various demons or asuras. 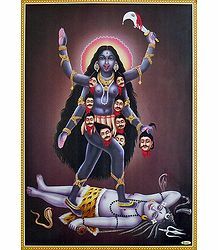 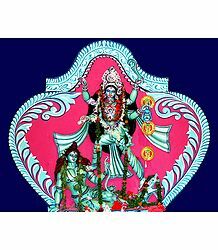 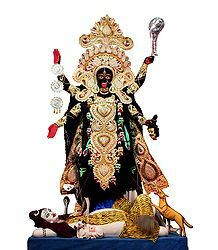 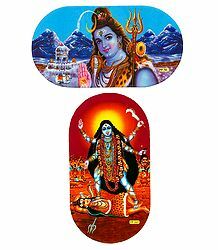 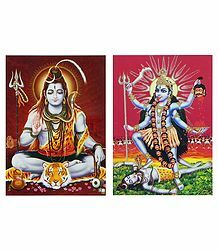 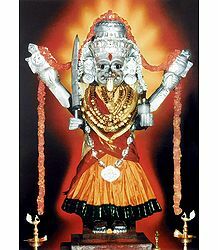 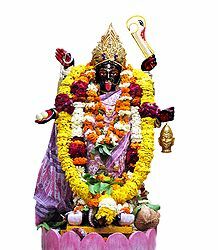 Also described are the tantric aspects of goddess mahakali, alongwith references to the overtly sexual depiction of Mahakali at various places.